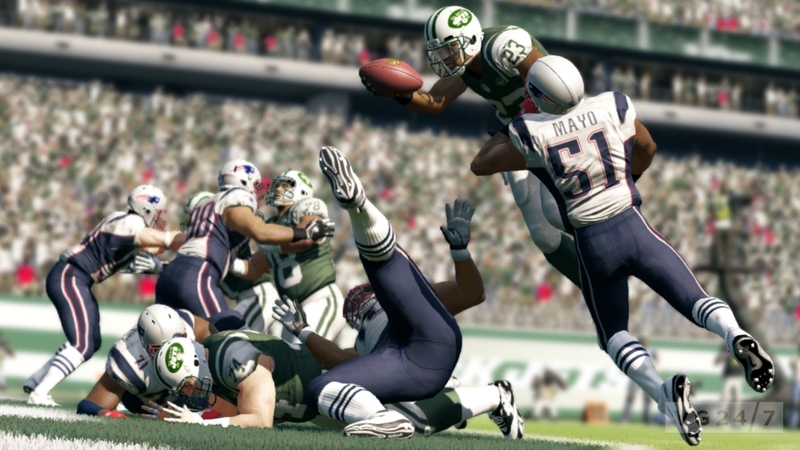 There’s a real summery vibe to some of these golden Madden NFL 13 shots, which is appropriate given the annual sports sim drops right in the tale end of the season. 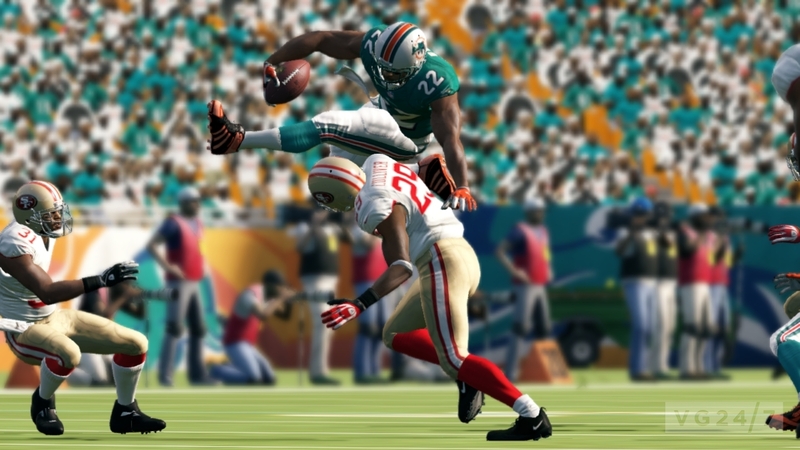 Look at all those golds and oranges and also enormous men cannoning into each other at speeds likely to cause serious injury. 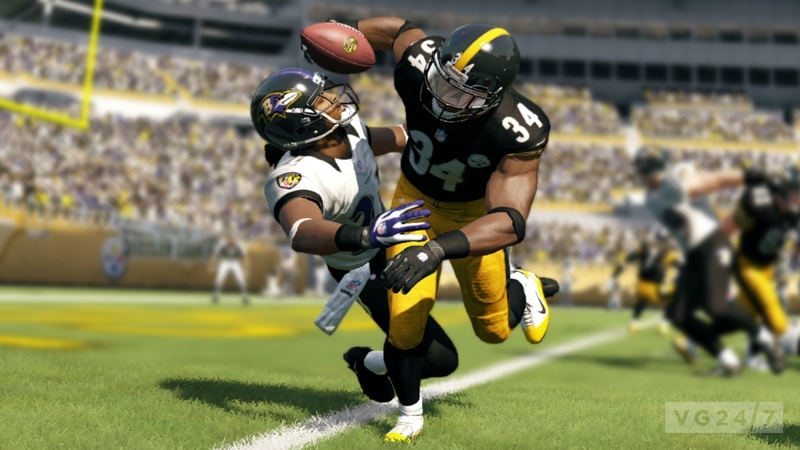 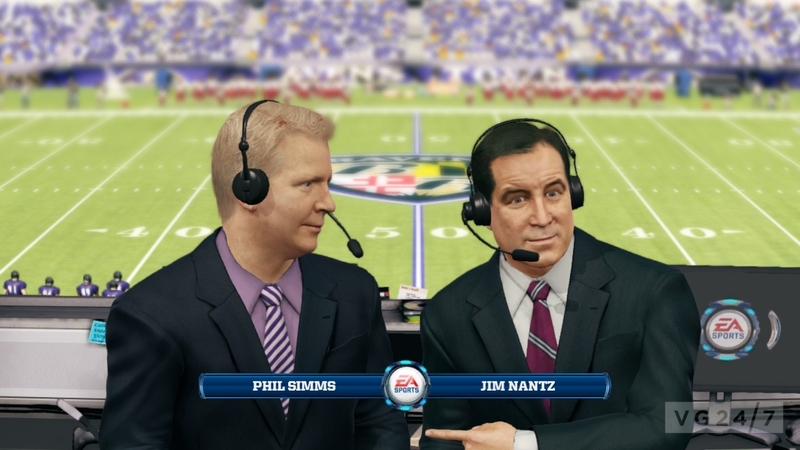 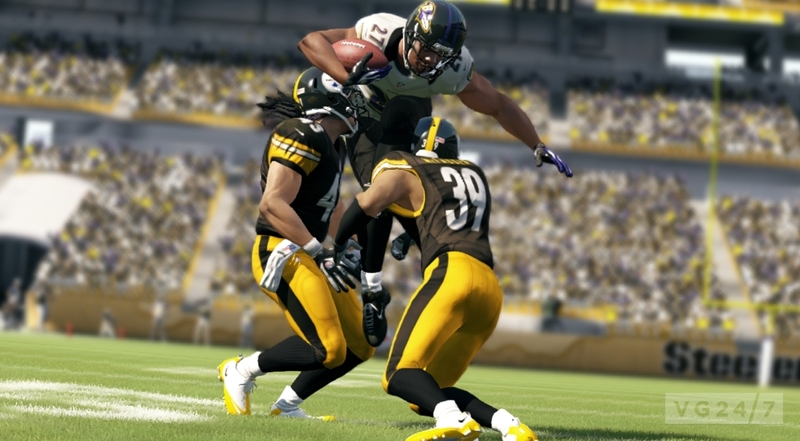 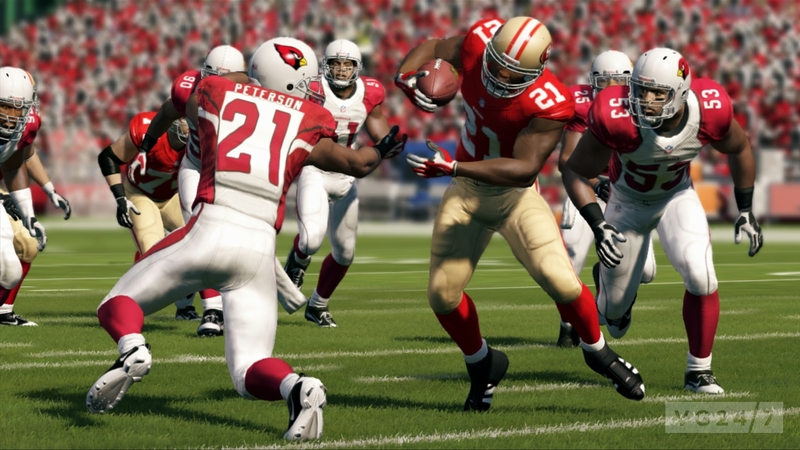 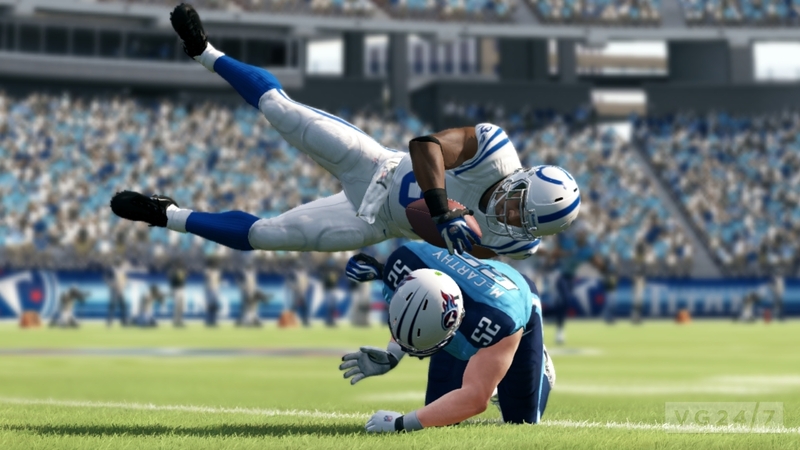 Madden NFL 13 arrives on PlayStation 3, Vita, Wii and Xbox 360 on August 28, with a Wii U launch expected when the new console turns up.